We are committed to offering our members and their families a wide range of relaxing, fun and safe beach activities. 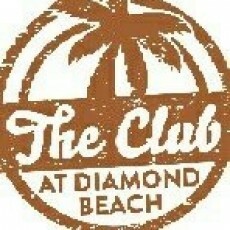 Members can also elect to join 'Summer Winds' our private beach bar and enjoy a meal at the club's food emporium. Providing exceptional value to our loyal members is our number one goal. We strive to deliver unsurpassed services and accommodations at reasonable fees.